Do you need an apartment within a certain Austin school attendance area? Do you need to locate apartments within the Austin School District. Moving or relocating to the Austin area! We offer the largest apartment selection in the area. We believe there is no better city than Austin TX. The lifestyle is relaxed, comfortable, but fast paced in this rapidly growing city. Austin seems to be the perfect city to have fun, raise a family, and find an exciting job. 1. 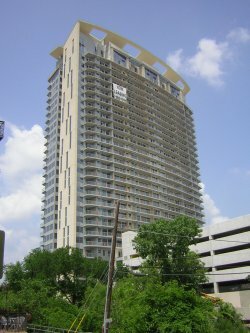 Complete the Vacany Request Form for Apartments around Austin TX. Start your Austin Search Now!